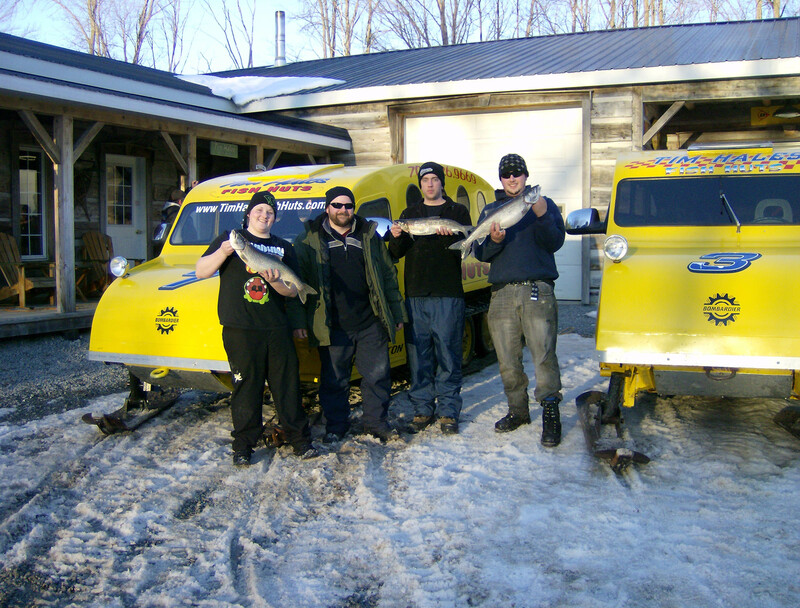 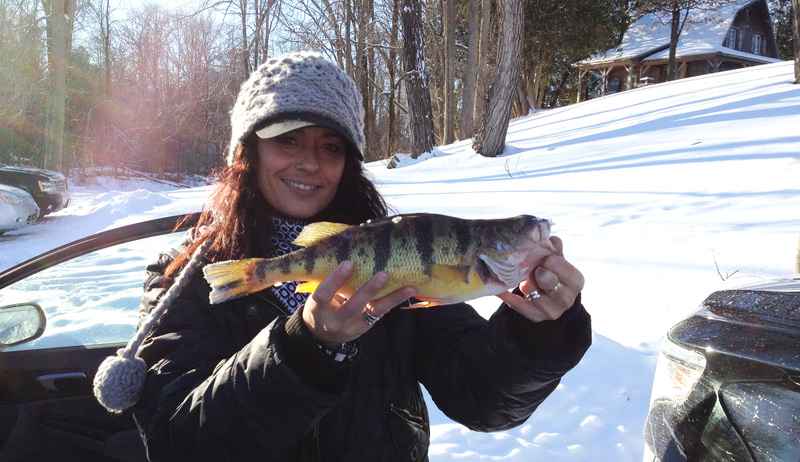 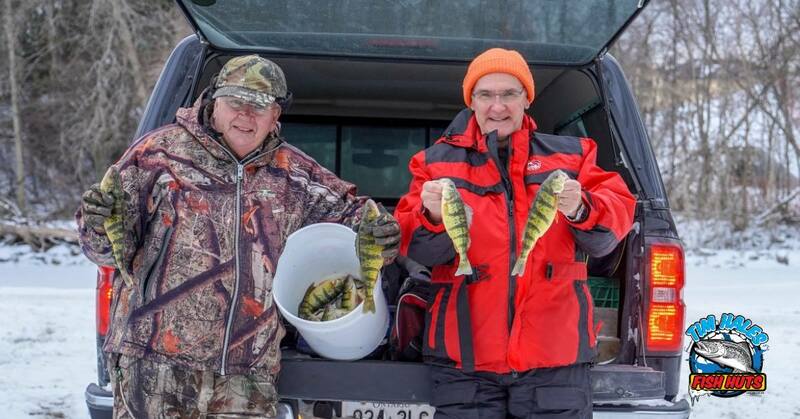 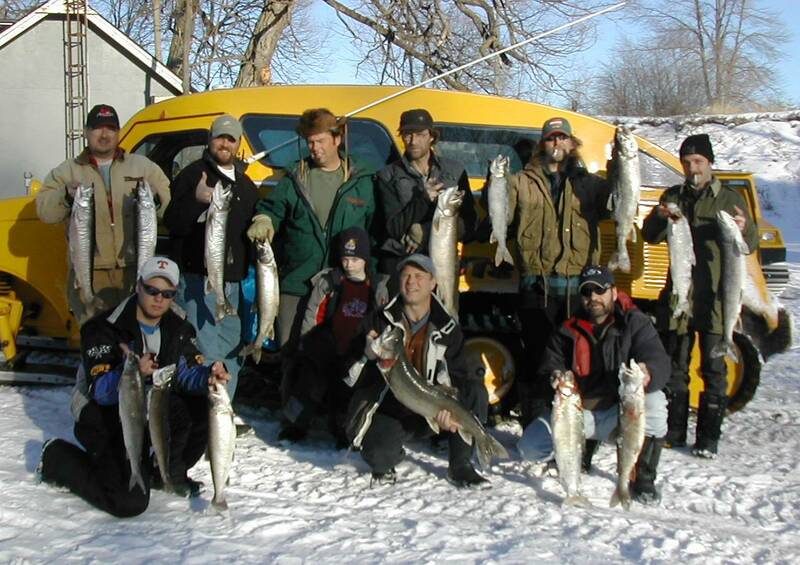 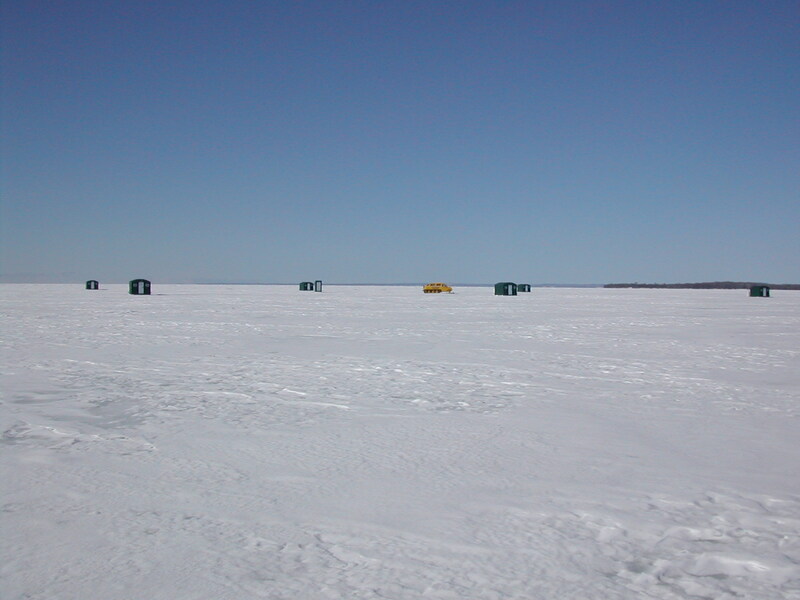 ICE FISHING on Lake Simcoe is a favourite among many who enjoy fishing for Perch, Herring, Lake Trout, and Whitefish. 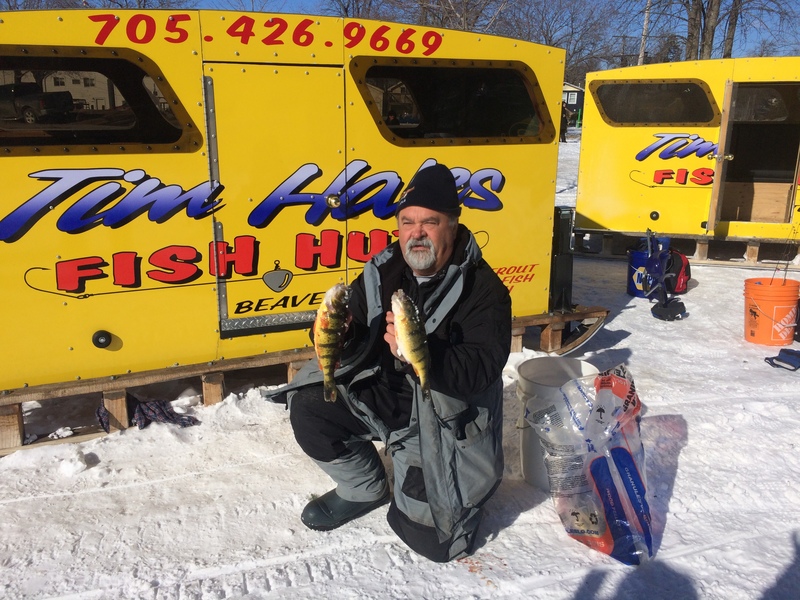 Tim Hales Fish Huts is a Lake Simcoe fish hut operator located in the town of Beaverton, on the East shore of Lake Simcoe, just over a one-hour commute from the Toronto area. 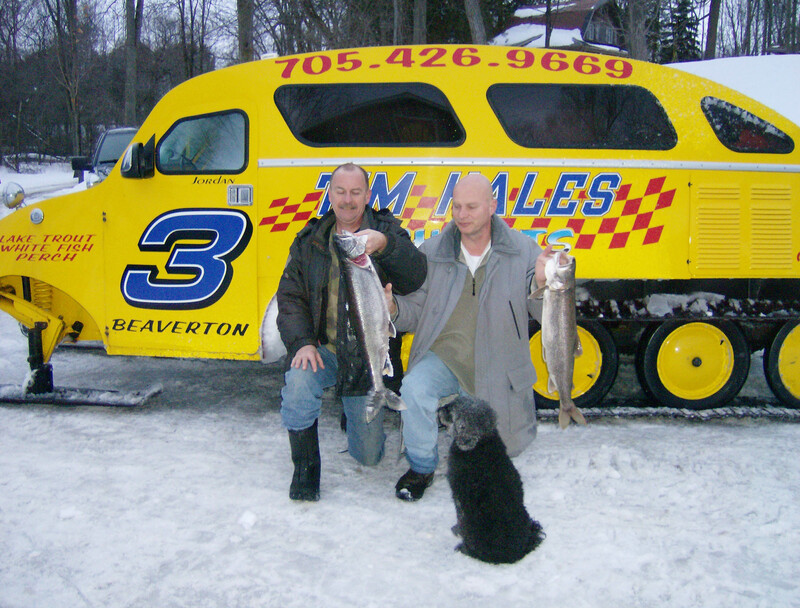 Born and raised in the small town of Beaverton, Tim Hales has many years of experience with ice fishing on the frozen surface of Lake Simcoe. 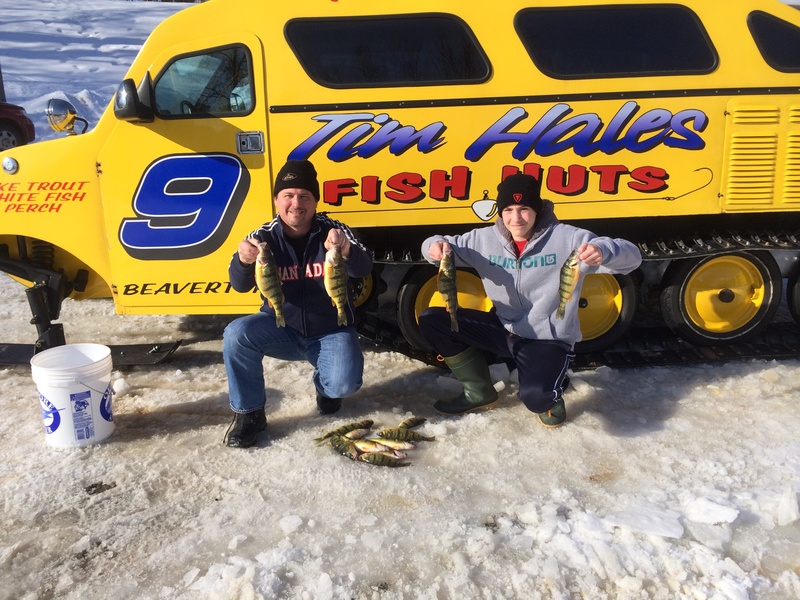 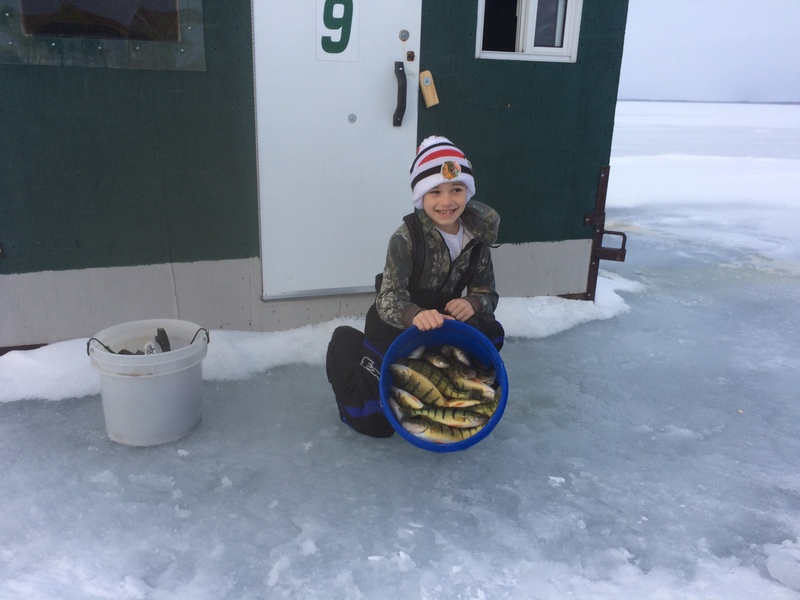 As the owner and operator of Tim Hales Fish Huts, Tim is dedicated to providing a personable and safe ice fishing service. 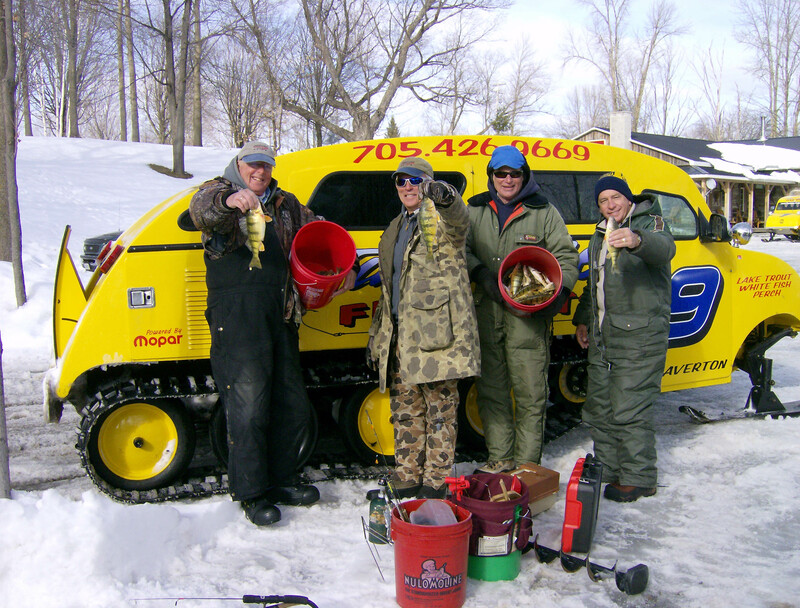 Tim and his staff are knowledgeable, friendly, experienced anglers who have a strong passion for the sport of fishing. 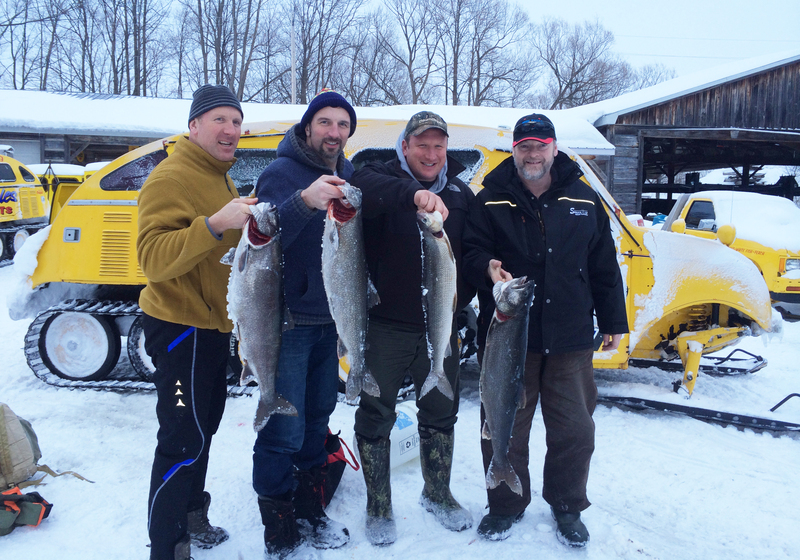 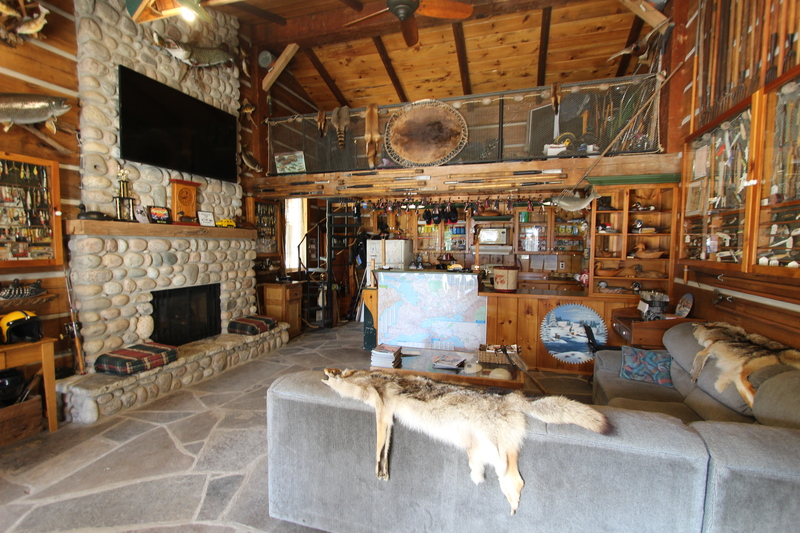 They are always willing to answer any of your questions and provide advice to ensure that your stay at Tim Hales Fish Huts is enjoyable, safe, comfortable, and most importantly, a memorable experience.